he Pryor Family Group of Companies is a wholly owned and operated family business. 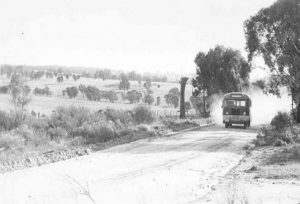 Our company is operating in the West Australian bus industry since 1956. 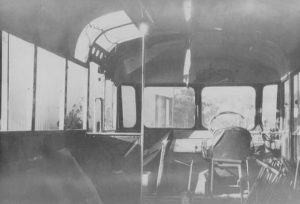 From humble beginnings the group grew to one of the largest bus and coach businesses in the state. We have a multifaceted expertise in bus Design, Manufacture, Conversion and Repairs. Also in operating a fleet of 150 buses in Perth, Laverton, Mandurah, Karratha, Kojonup, Mt Barker and surrounding areas. 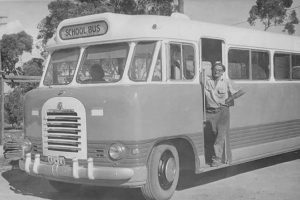 The first school bus contract was purchased by Tom and Muriel Pryor at Cranbrook in 1956. Over the next 50 years, together with their son Wayne Pryor and sons in law Neil Wholagan and Keith Gillam, continued to grow the bus operations by purchasing further bus contracts. 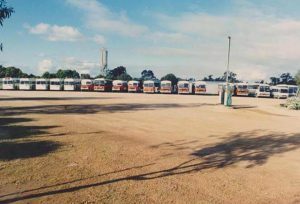 The Group’s operations now required an ongoing supply of new buses. 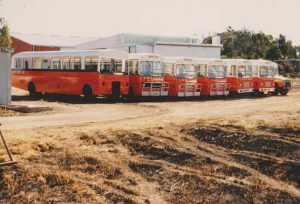 At the time was difficult and expensive to obtain, so with Wayne’s expertise in vehicle manufacturing, obtained during his time in the Australian Air Force, the decision was made that he oversee the building of buses for the group’s operations and The Omnibus Service Trust (TOST) was formed. 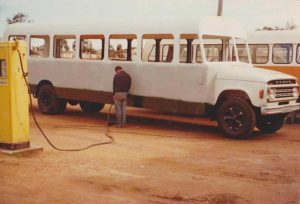 TOST commenced business in 1977 manufacturing bus bodies for the group. 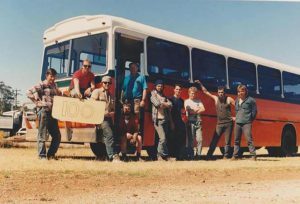 Originally based in Kojonup in the Great Southern region of WA, TOST has built more than 600 buses for the group and both the government (Transperth, WA Police Dept.-Booze Buses, Ag Dept) and private (School & Charter Buses, Mining Companies) sectors. 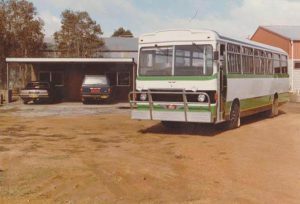 In 1995, while TOST continued to operate from Kojonup, the group saw the need to diversify into Bus Repair, Refurbishment and Modification (Wheelchair Accessible Vehicles) and started a business in Perth under the name Omnibus Services. Today, we operate Omnibus Services from our Canning Vale facility. The company continues to build new buses which rivals national and international competition as well as refurbishment work including Structural Modifications, Seat and Seatbelt Retrofitting, School Bus Conversions, Wheelchair Accessible Vehicle Modifications, Accident Repairs and Spray painting. The Pryor Group, with a history spanning over 60 years. 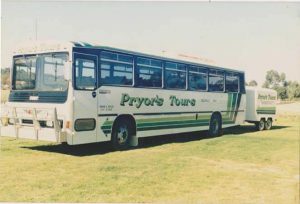 Now being managed by third generation family members, is testament to the foundations laid by Pop & Nan Pryor that a family company was willing to diversify and expand their growing business, to fulfil their dream of providing employment and support for their 3 children, 9 grandchildren, 20 great grandchildren and future generations. With the sale of their school bus fleet and contracts in 2004, the Group’s efforts are now solely dedicated to Omnibus Services Manufacturing, Repair and Refurbishing business.